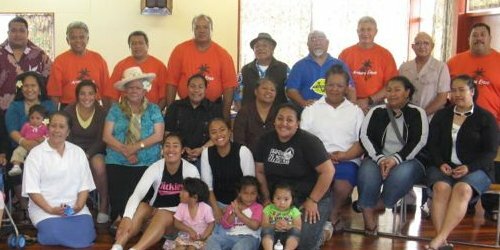 Thank you for choosing to view the CICC website and learn more about the organisation. 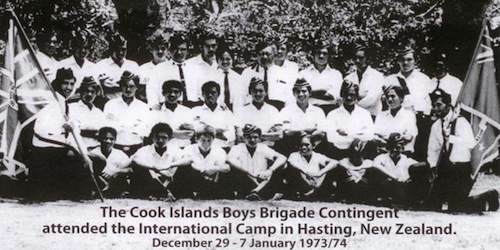 We have been in existence for 197 years this year, and have an organising committee working on our bicentennial in 3 years. 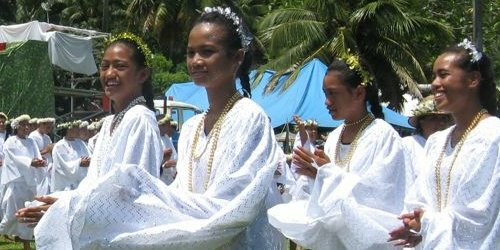 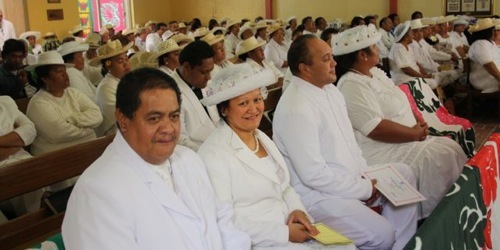 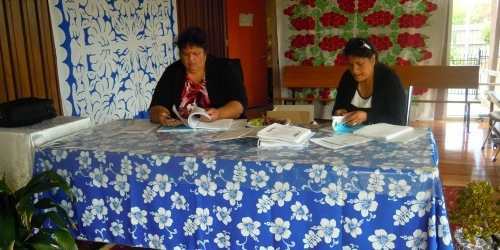 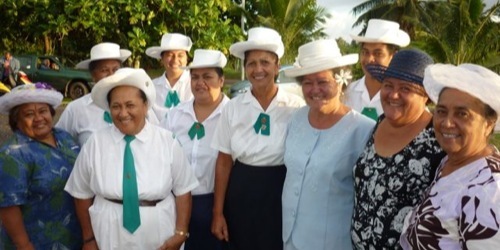 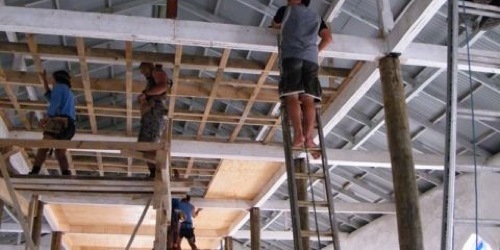 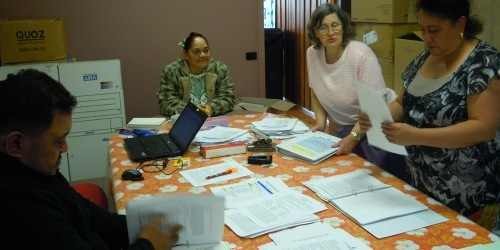 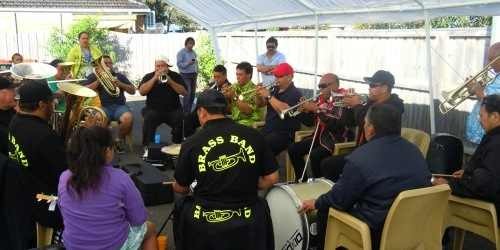 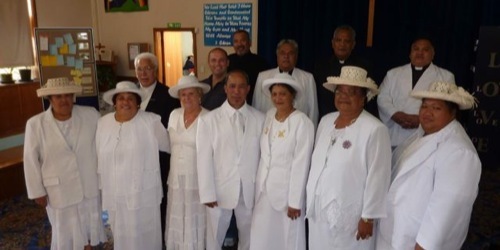 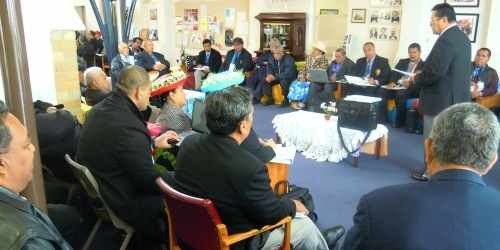 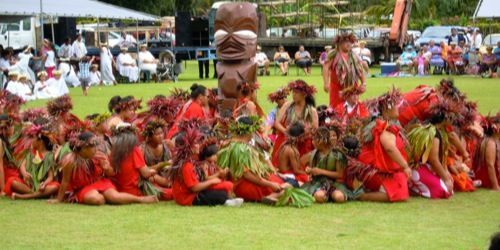 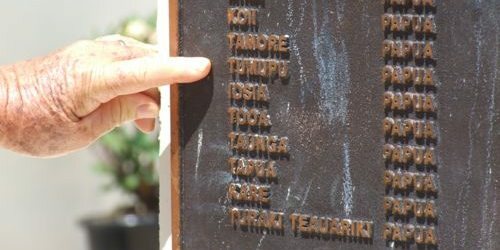 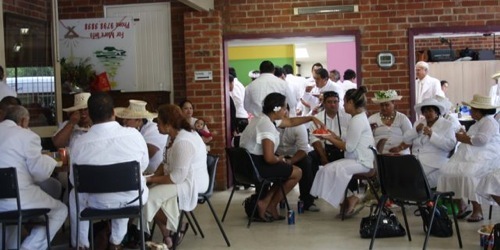 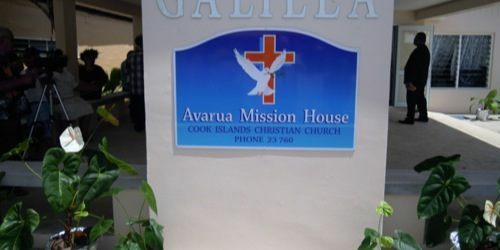 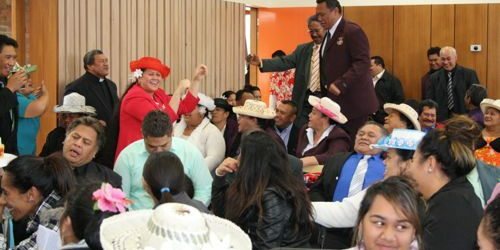 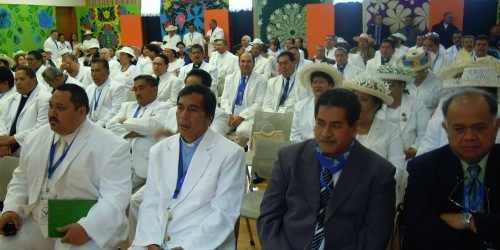 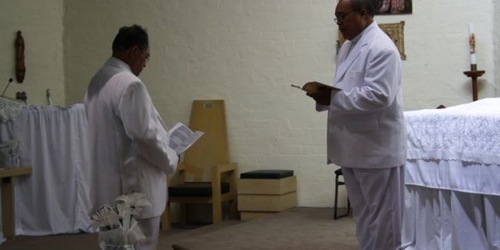 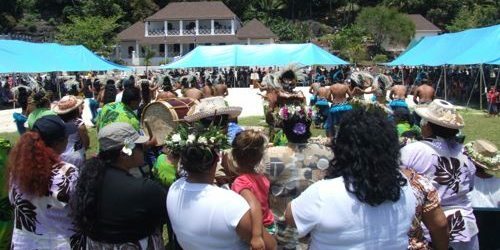 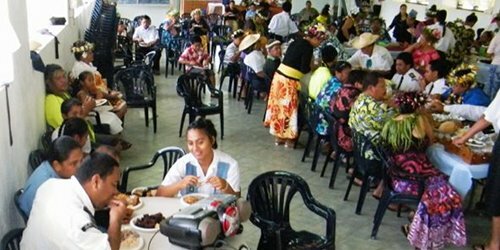 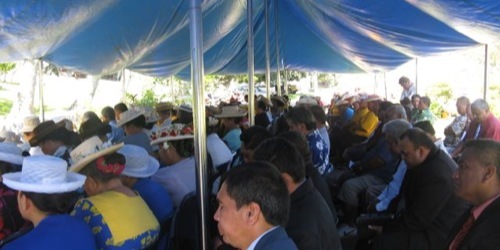 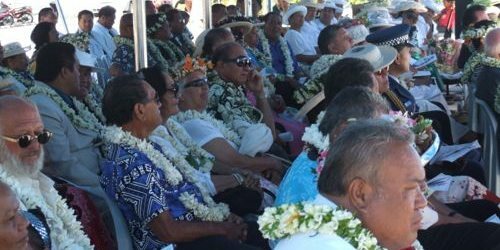 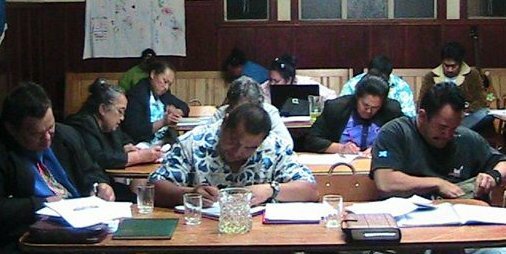 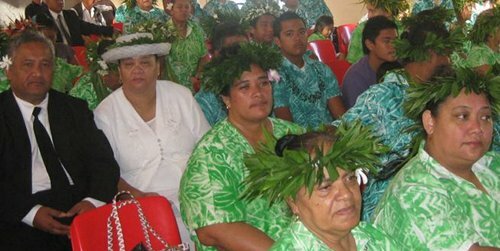 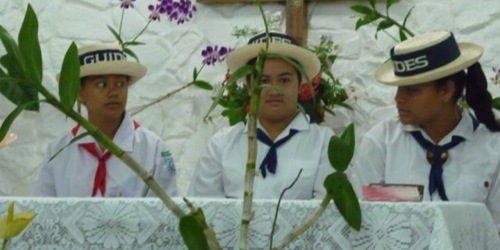 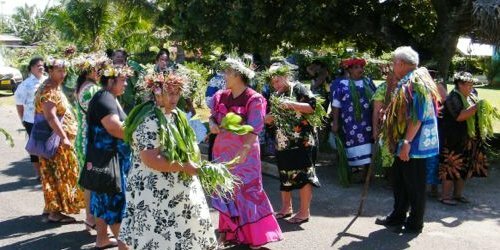 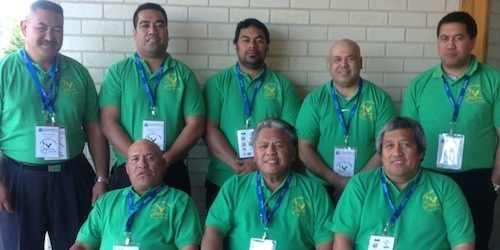 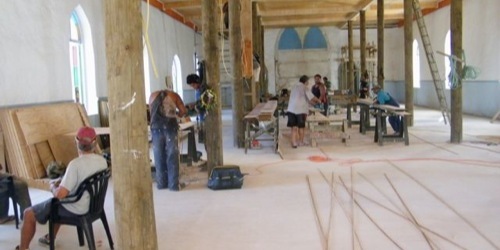 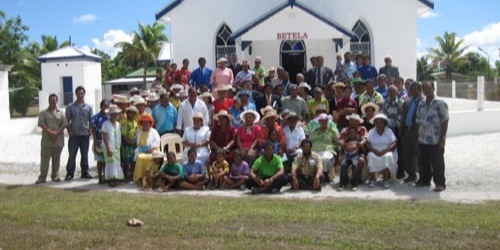 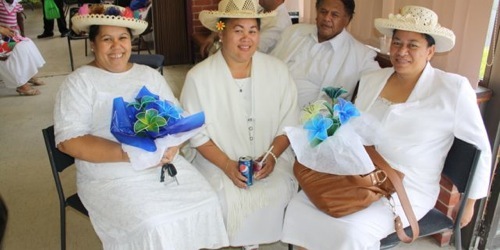 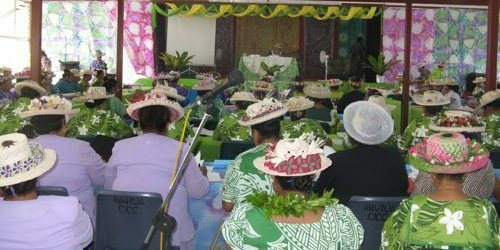 There are 23 church branches in the Cook Islands, 22 in New Zealand and 20 in Australia, all looked after by ordained ministers trained at the organisation’s theological training institute at Takamoa, Rarotonga. 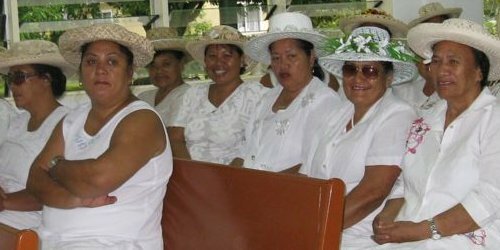 I trust that you will find our website informative. 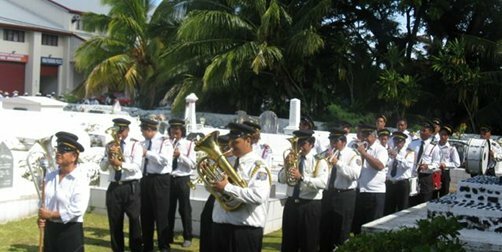 For further queries, feel free to make contact with our office personnel, or those in the various branches. 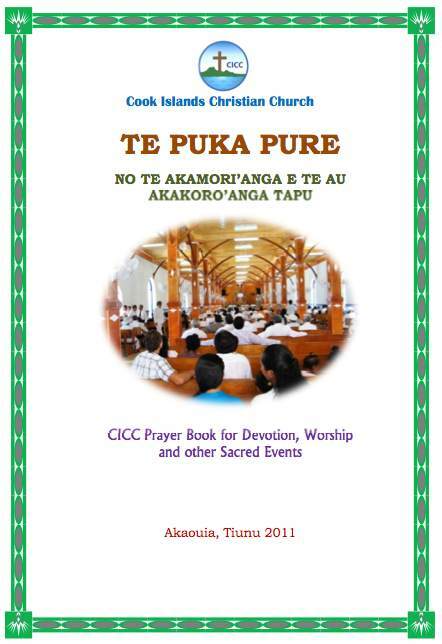 You will find their contacts in the “CICC contacts” document on the right. 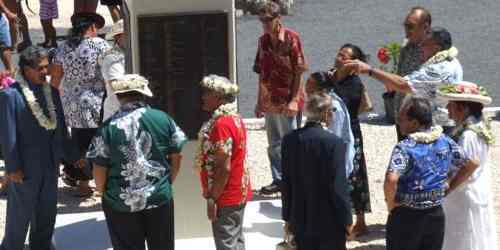 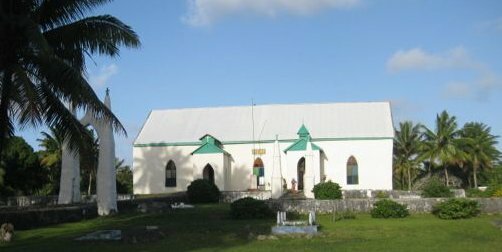 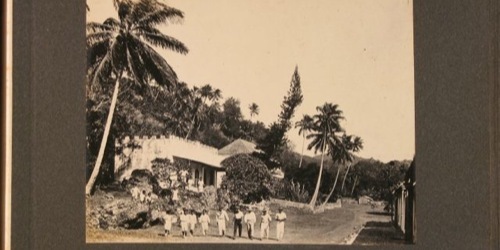 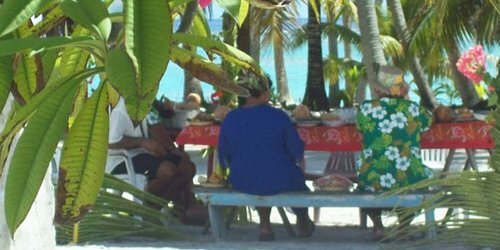 The London Missionary Society (LMS) introduced Christianity into the Cook Islands in 1821. 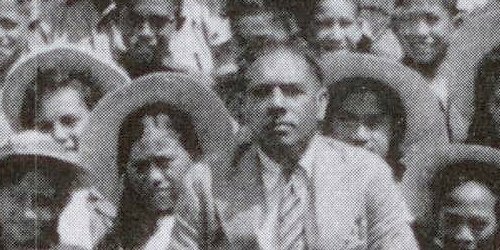 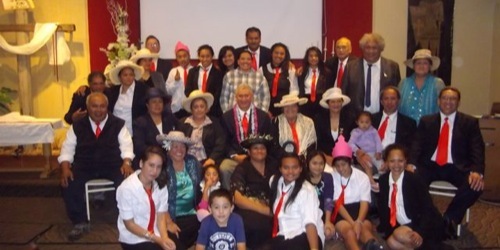 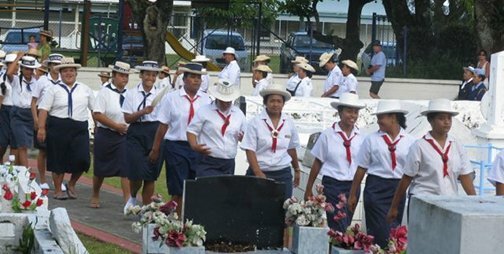 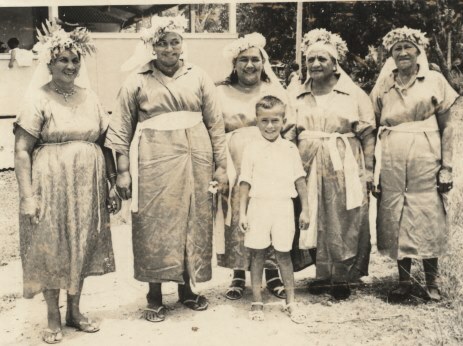 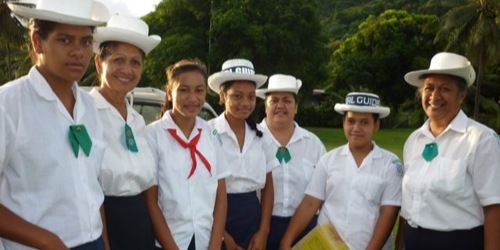 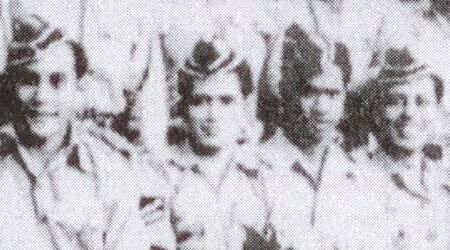 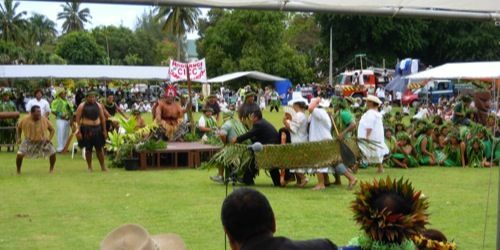 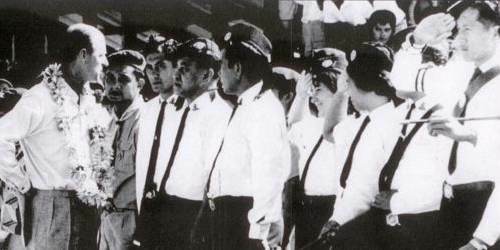 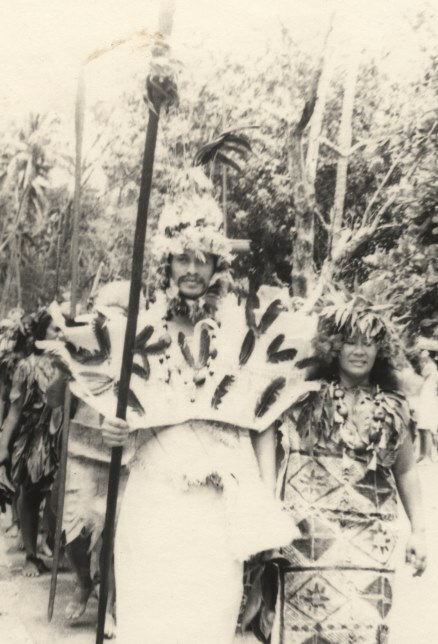 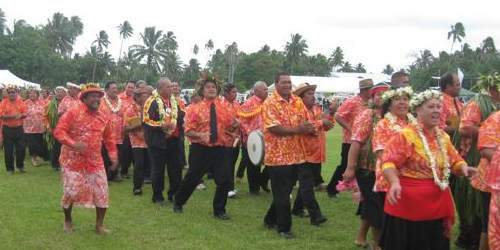 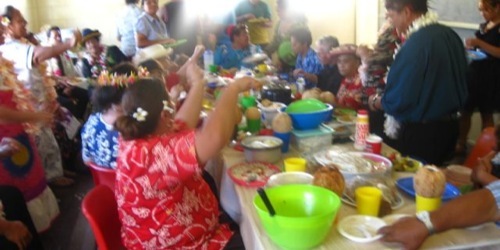 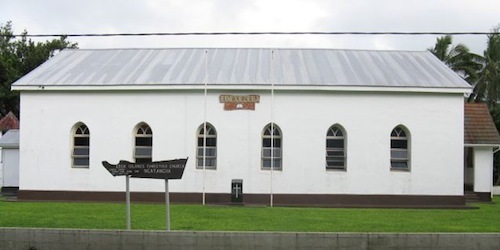 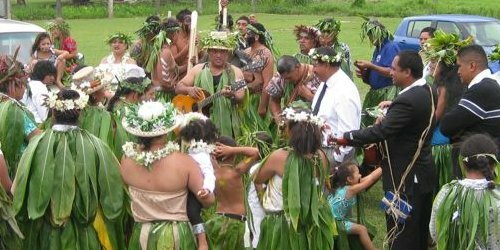 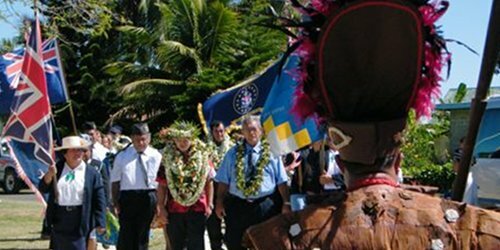 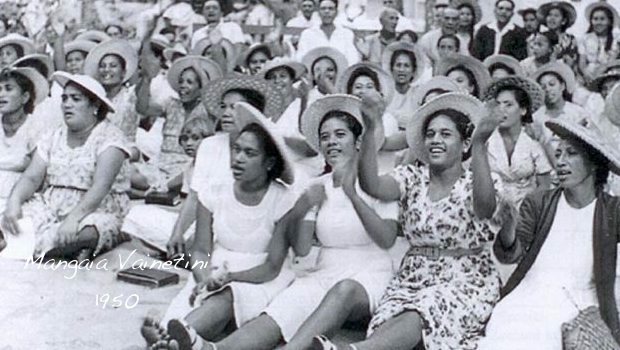 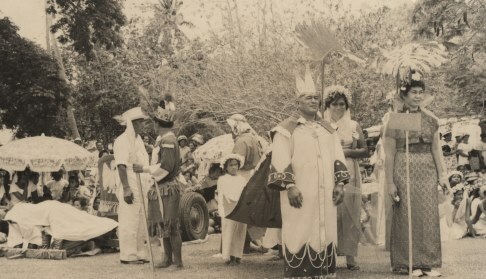 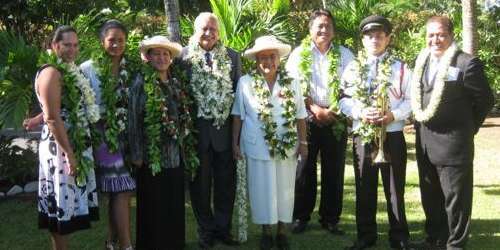 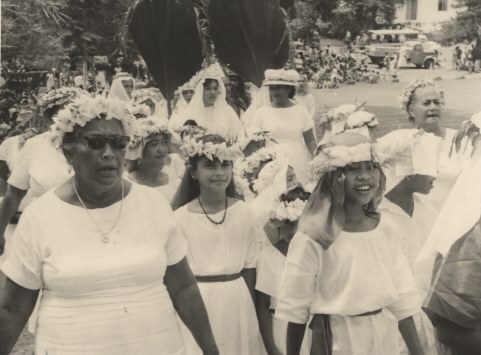 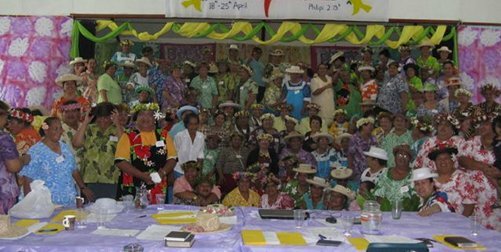 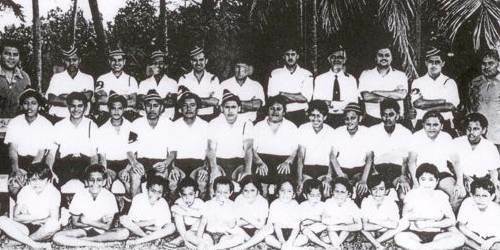 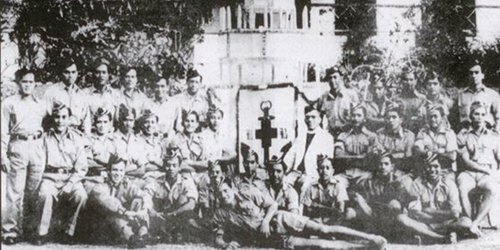 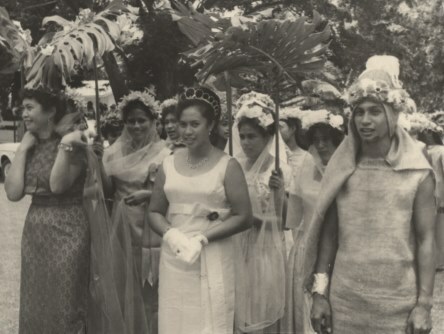 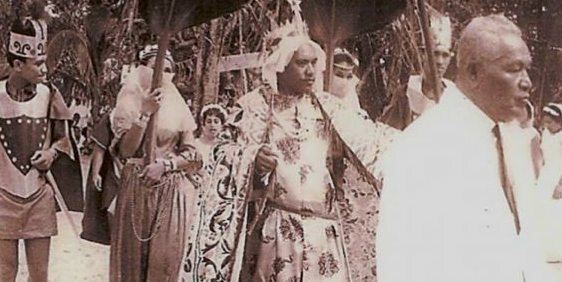 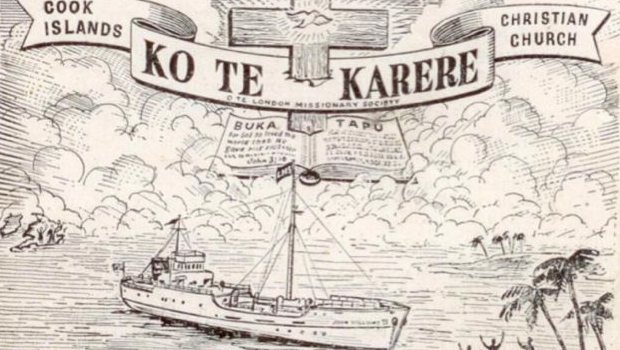 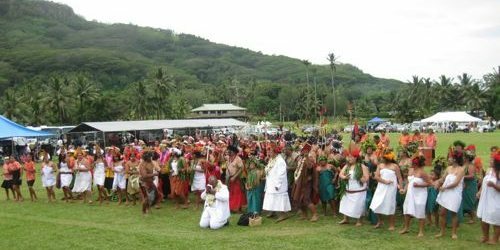 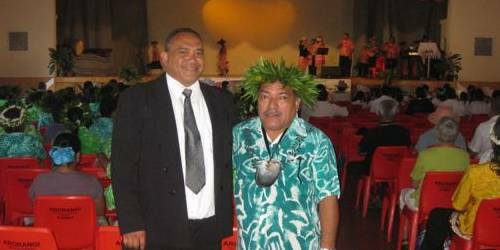 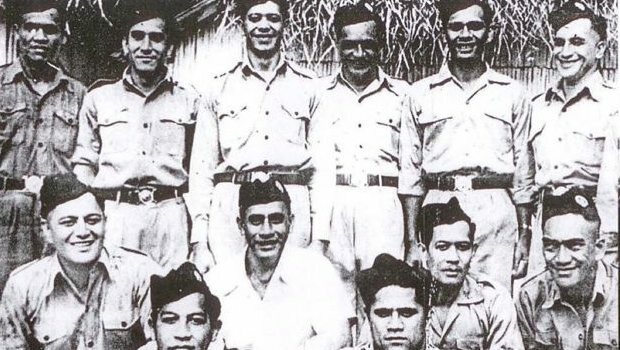 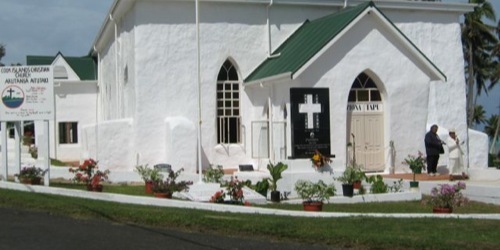 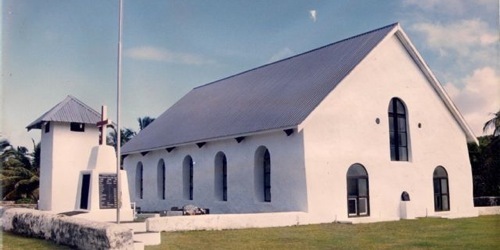 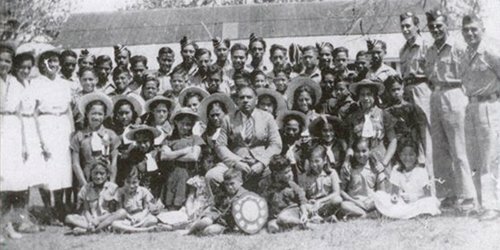 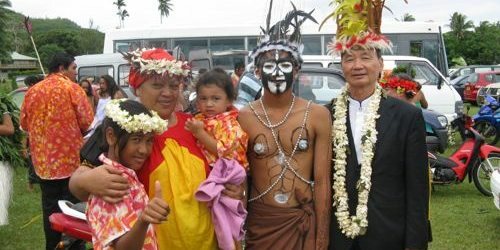 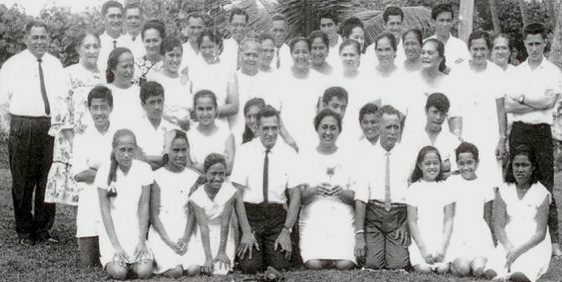 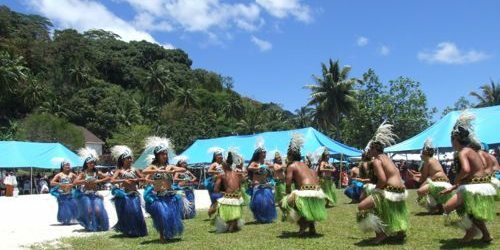 In 1965 the LMS operations ended in the country which heralded in the creation of the Cook Islands Christian Church (CICC) and assumed management of church activities formerly performed by the LMS. 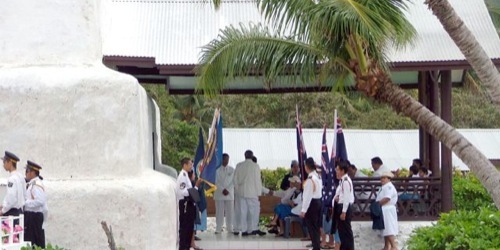 It has a constitution passed by Parliament in 1968, which was updated in 2003. 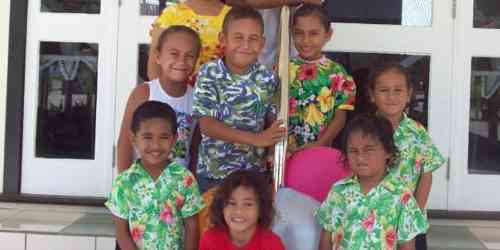 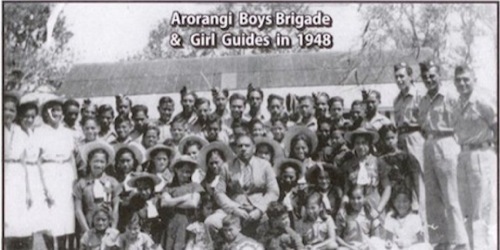 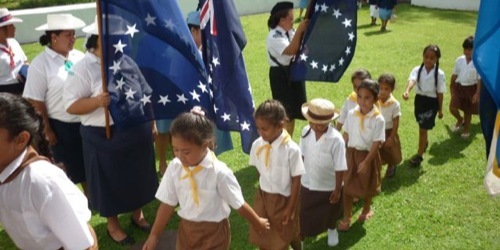 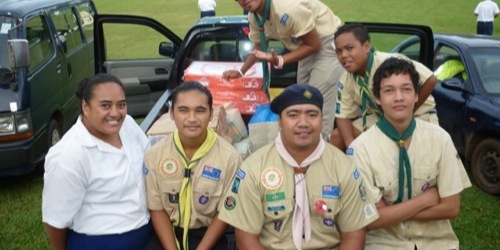 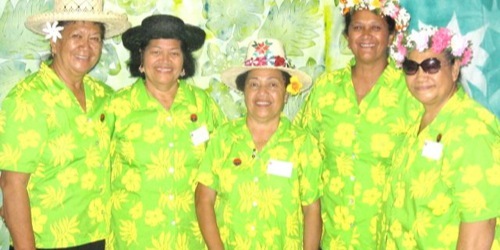 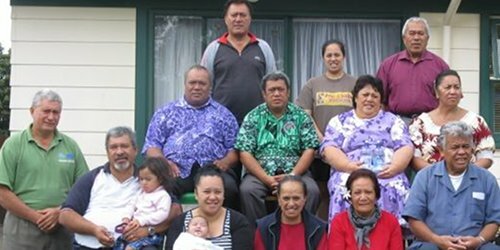 From its humble beginnings, it now has 22 branches in the Cook Islands, 20 in New Zealand and 18 in Australia. 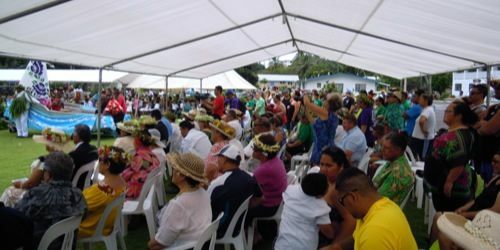 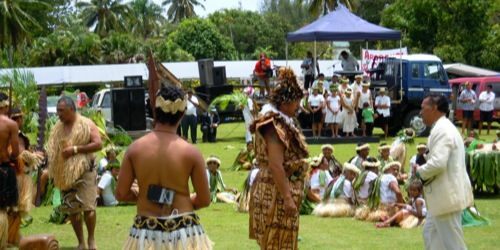 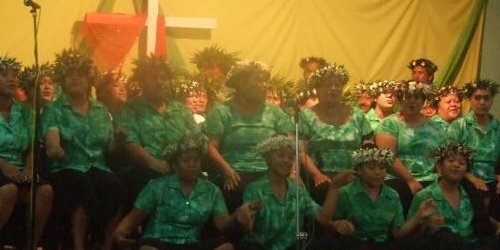 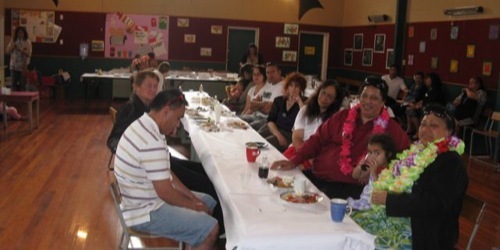 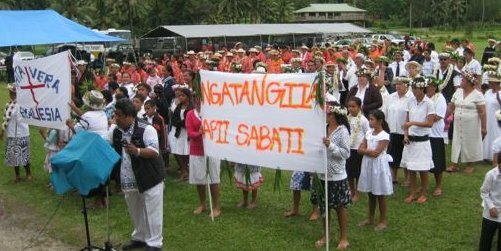 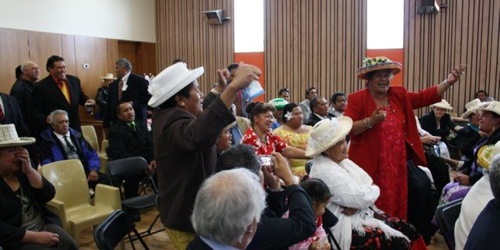 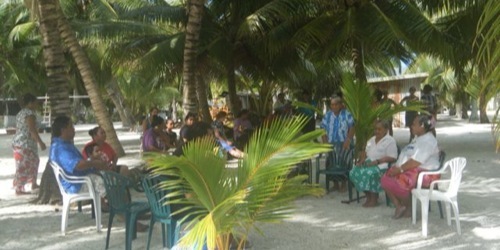 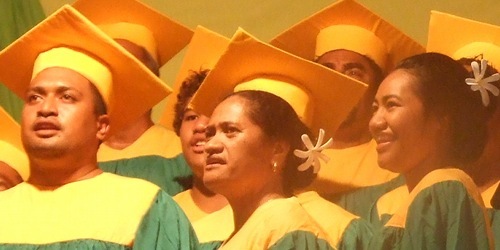 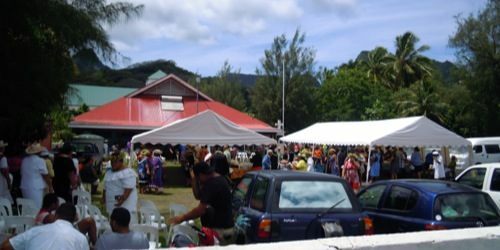 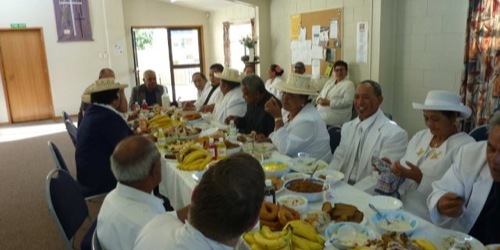 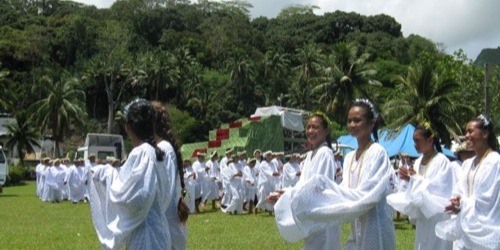 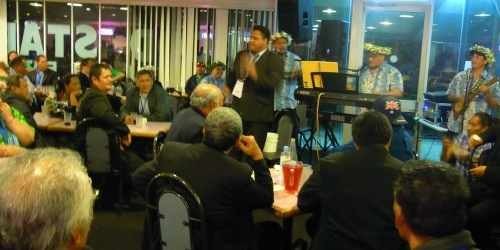 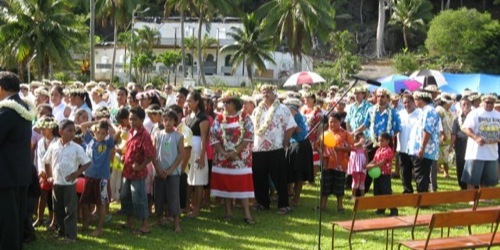 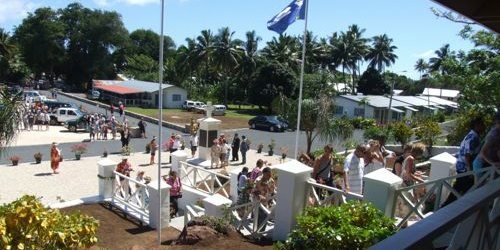 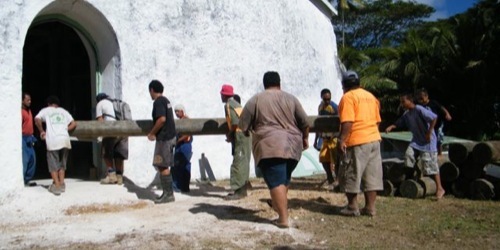 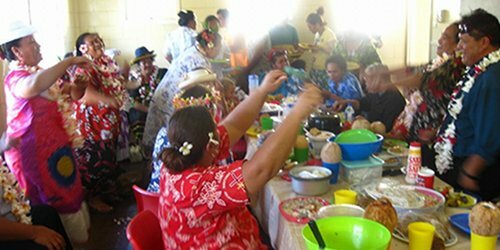 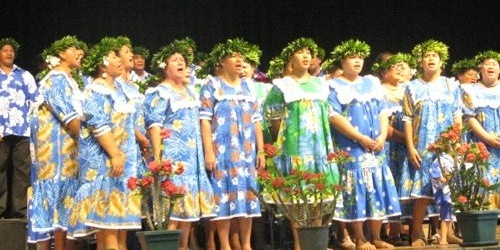 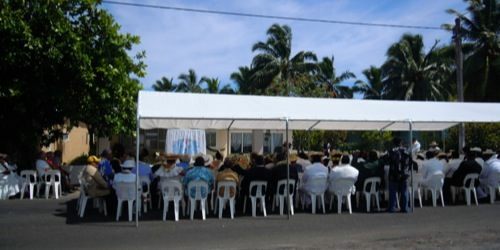 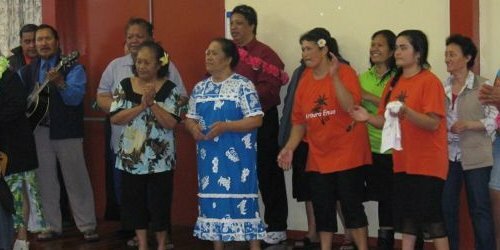 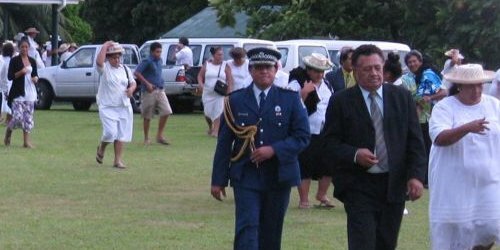 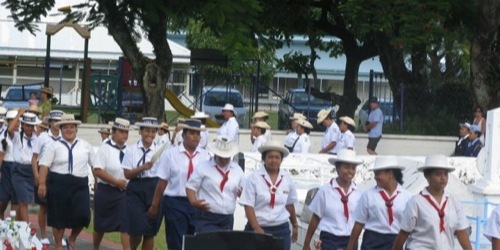 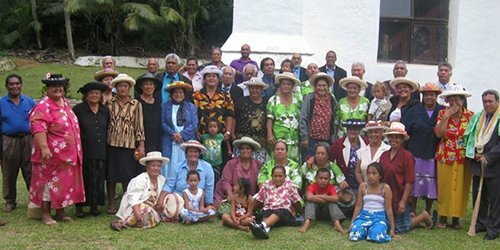 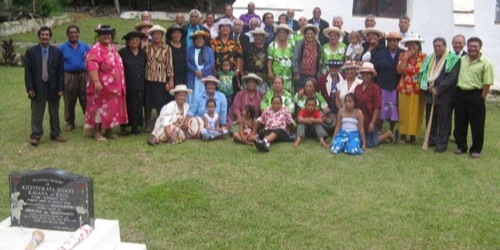 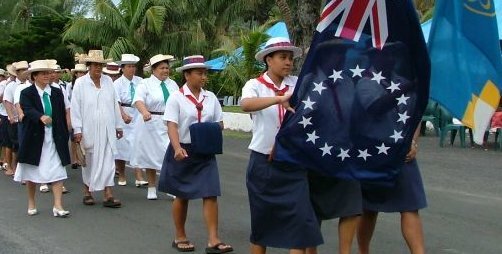 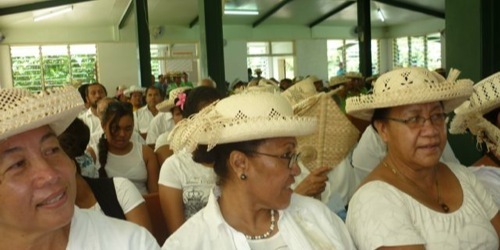 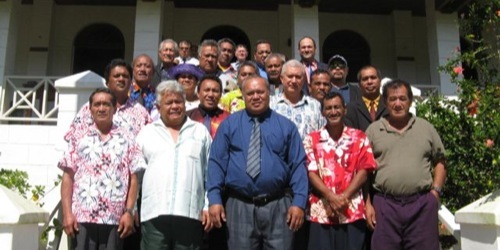 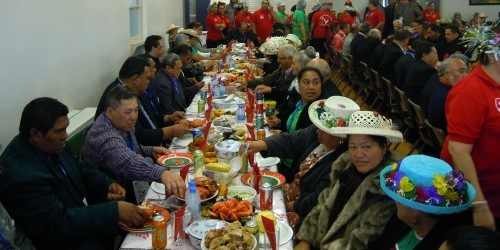 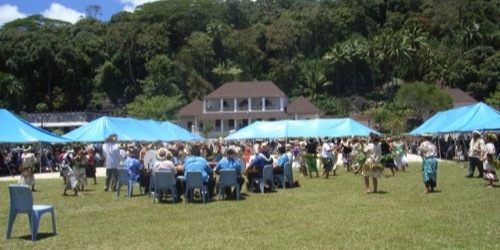 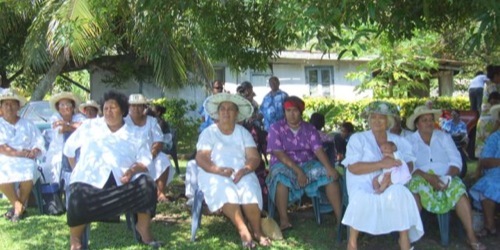 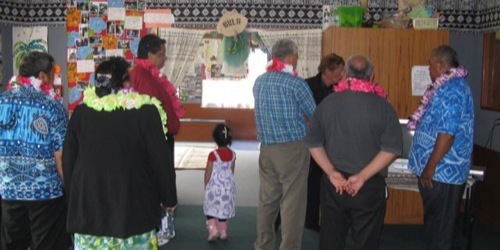 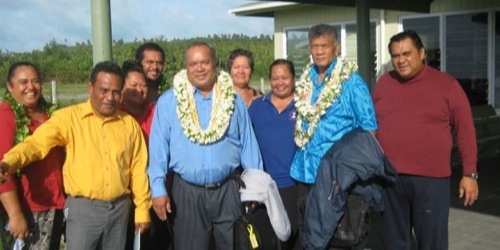 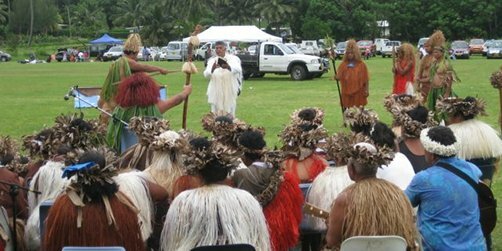 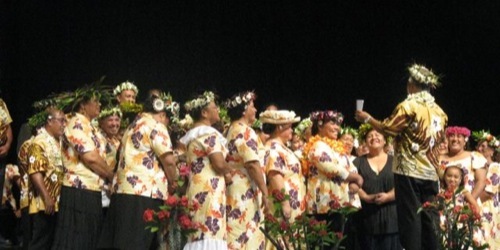 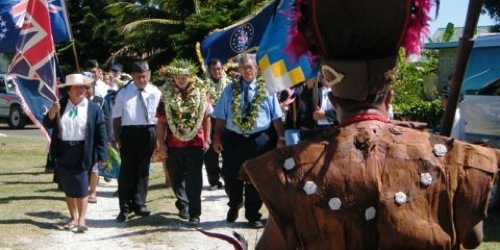 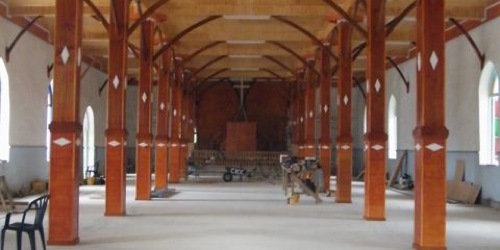 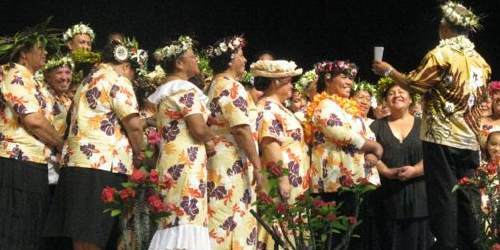 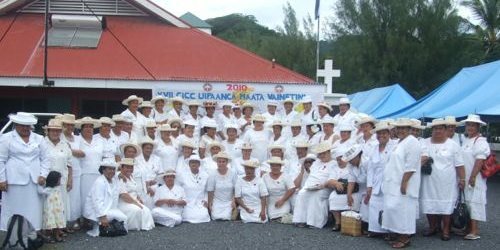 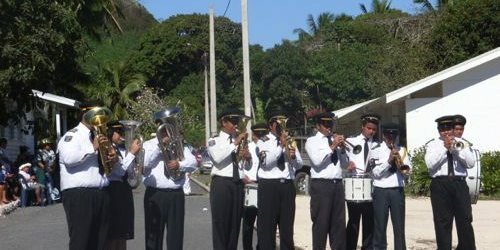 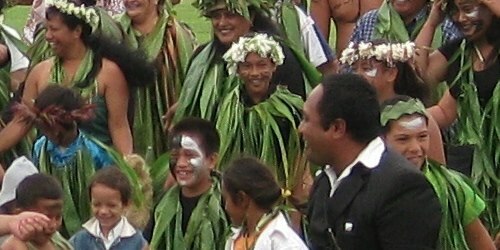 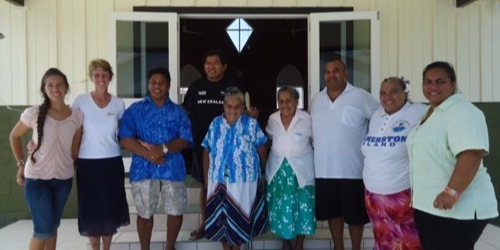 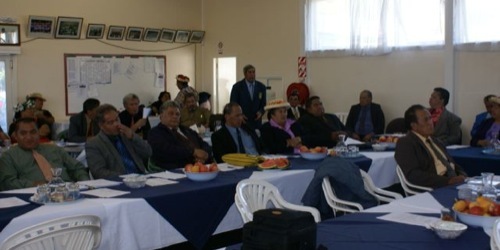 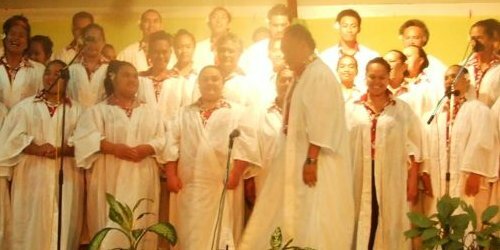 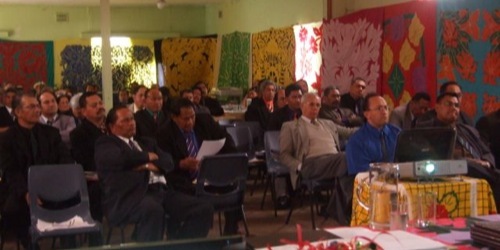 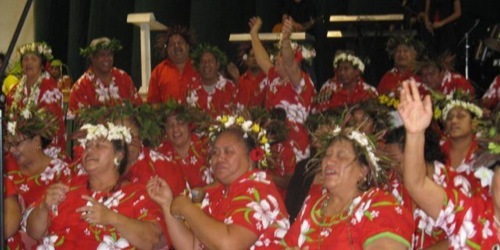 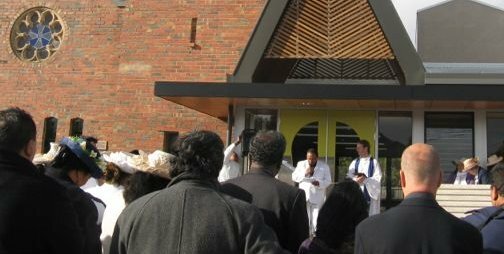 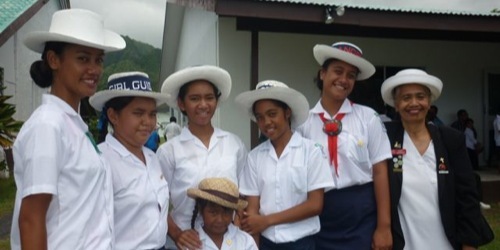 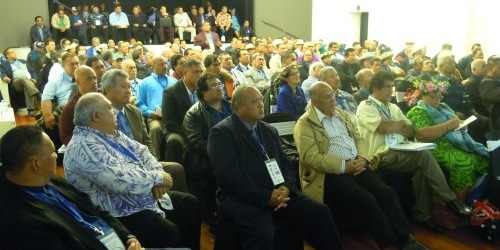 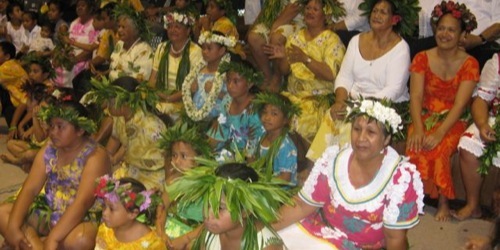 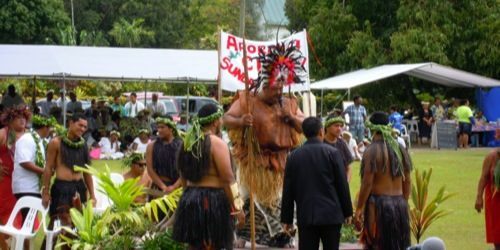 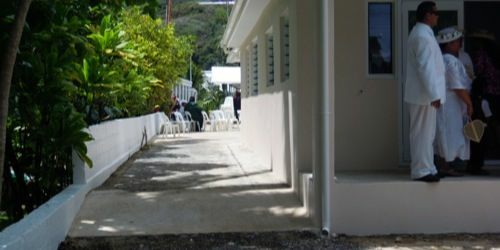 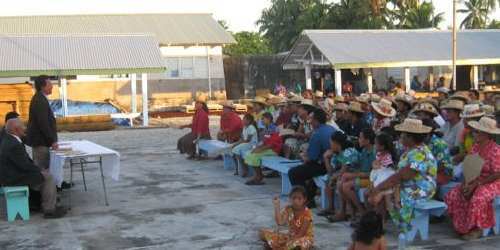 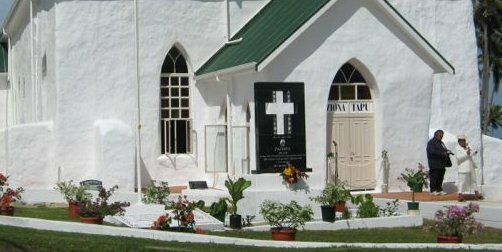 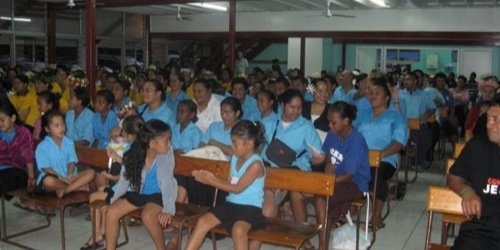 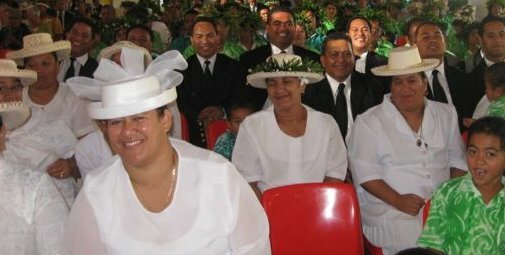 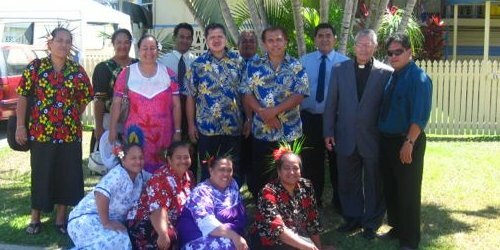 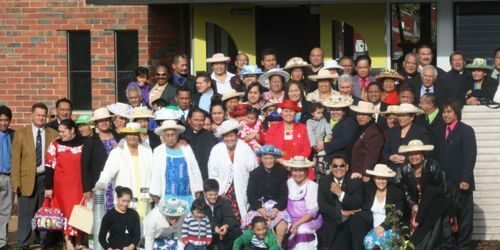 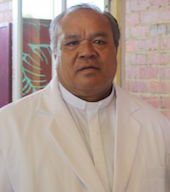 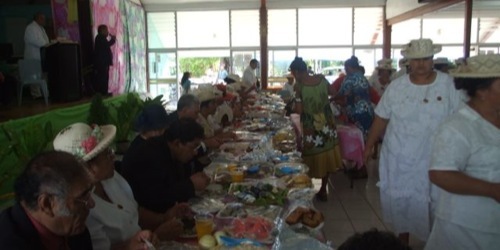 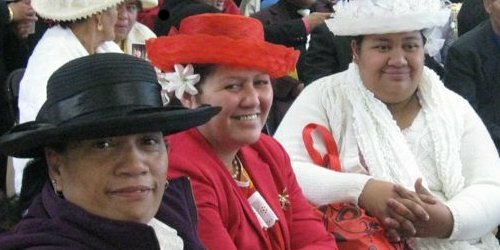 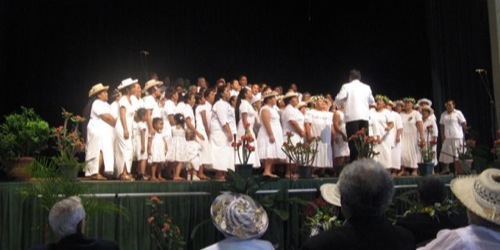 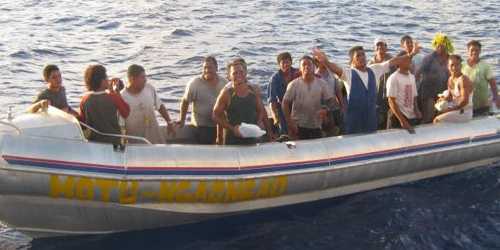 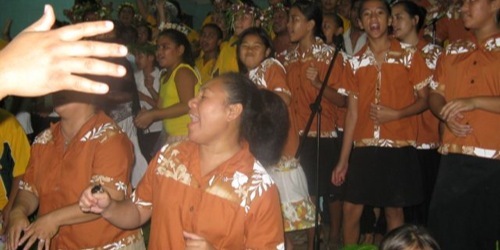 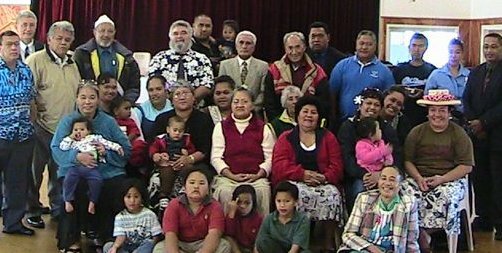 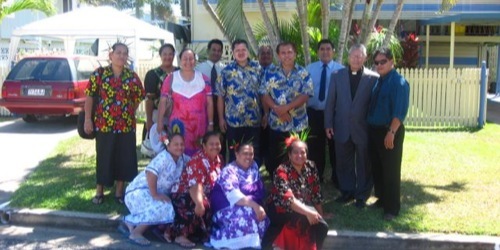 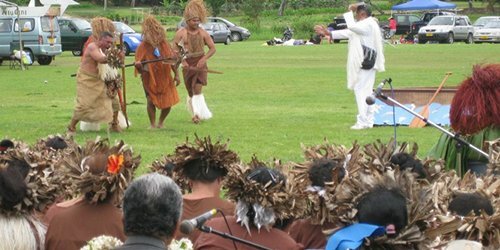 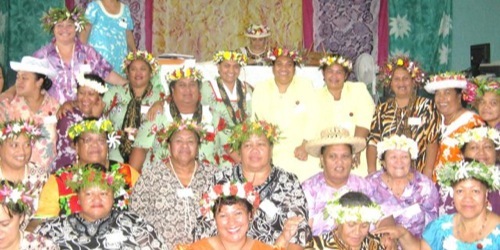 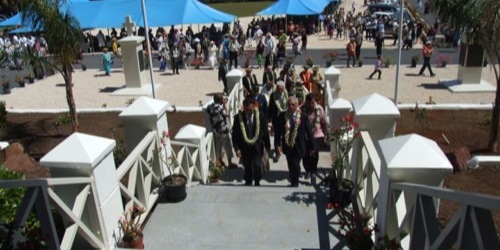 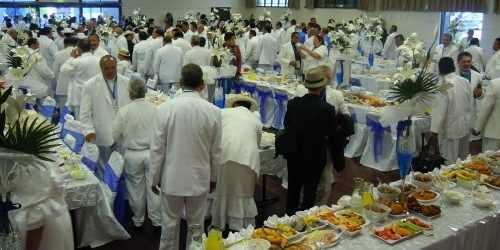 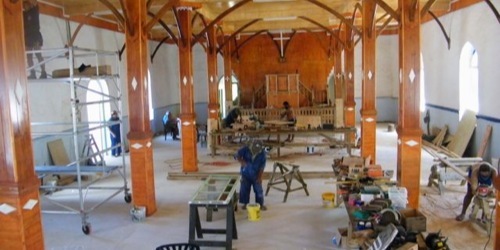 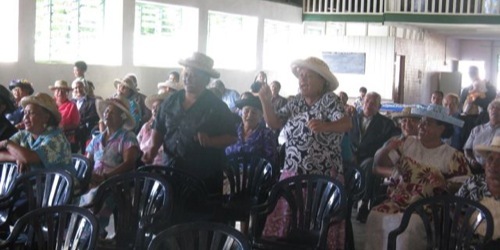 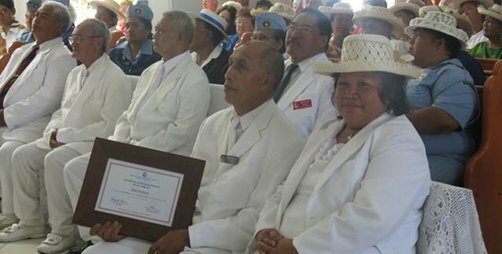 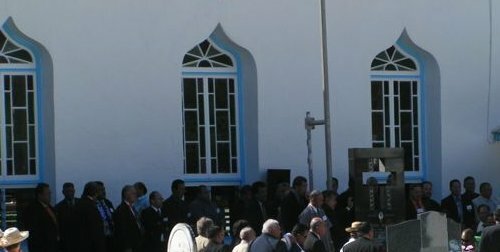 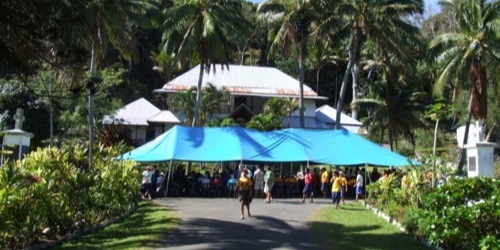 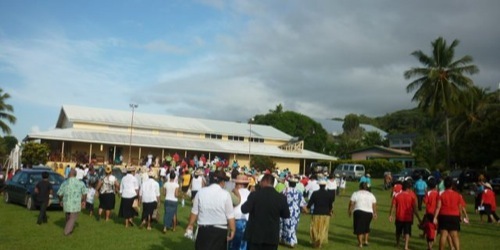 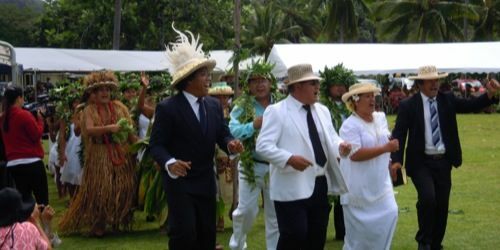 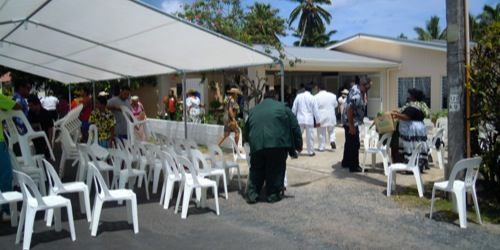 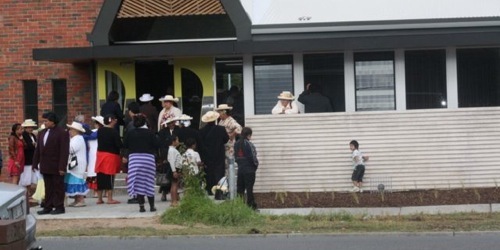 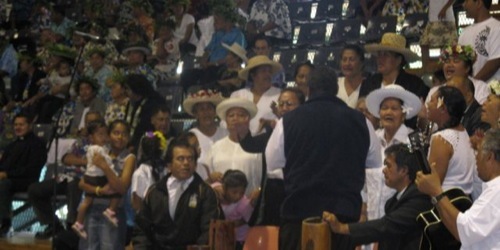 The CICC is a founding member of the Pacific Conference of Churches and the Pacific Theological College, and has partnership arrangements with the Maohi Protestant Church of French Polynesia, Uniting Church of Australia, Presbyterian Church of New Zealand, and the Congregational Union of New Zealand. 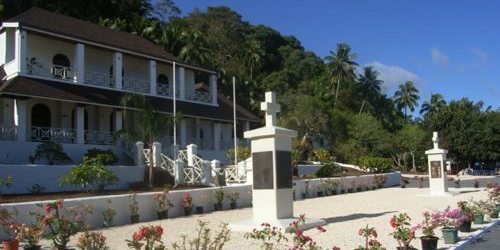 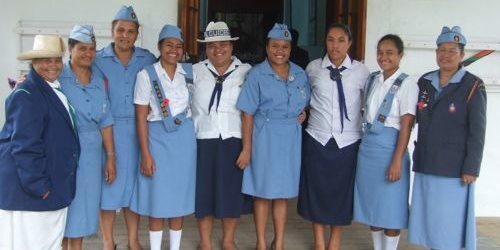 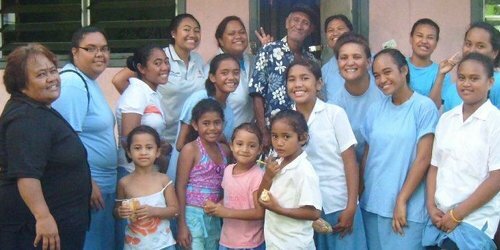 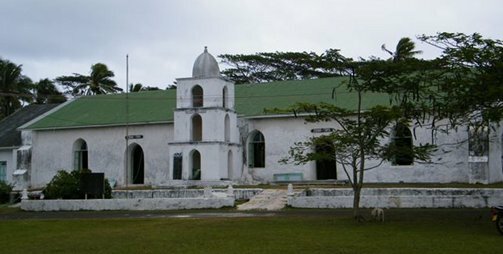 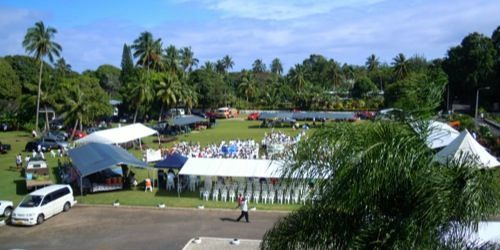 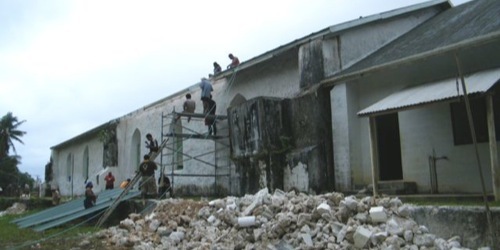 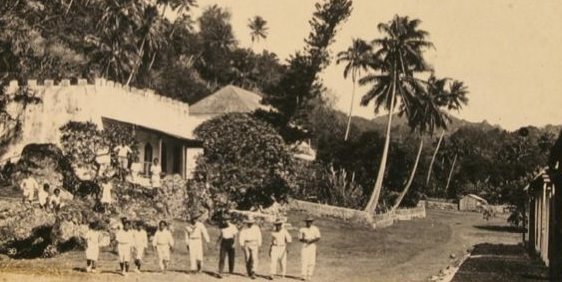 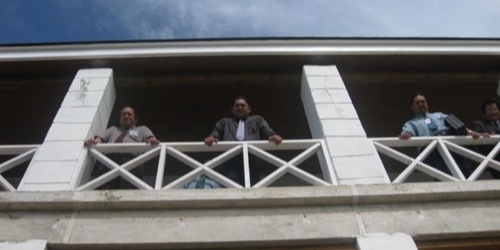 Established in 1839, the CICC owns and operates Takamoa Theological College, one of the oldest theological colleges in the South Pacific. 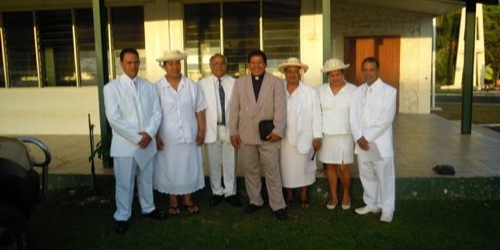 Read more about the church in the other sections of this website. 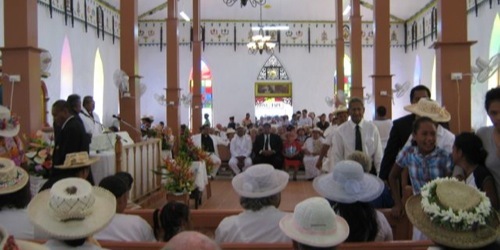 Christianity introduced many changes and flexibility to the way of life on each of the islands. 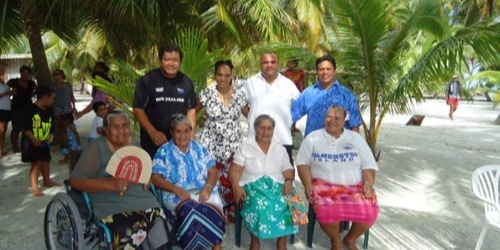 The ways of the west changed a lot of the thinking capabilities within each individual and this is visual to- day as the Cook Islands move ahead into the future with a lot of uncertainties. 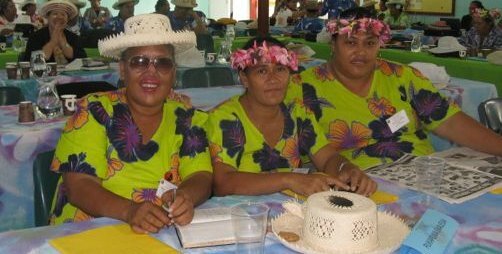 But one thing is for sure, there is a living God that they believe in who has pulled them out of their old ways to a life of eternal blessings that we are thankful for. 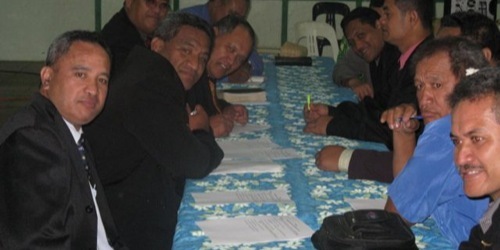 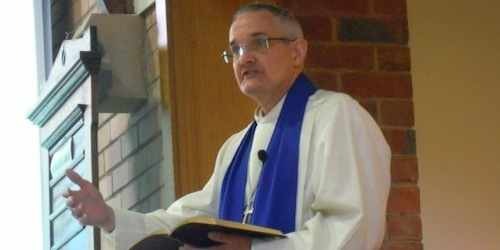 May the fruits of the Gospel continue to grow and enlighten more people to our Saviour Jesus Christ.